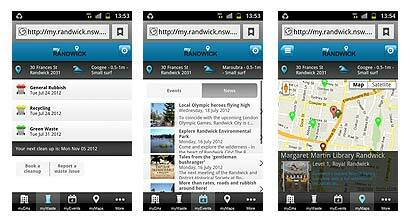 myRandwick is a free app available from the Apple App Store for iPhone and the Google Play store for Android. It's the app for people who live, work or own property in Randwick City. Watch a demo of the app. Why should you download myRandwick?